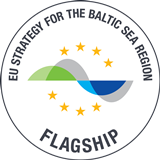 Not less than 3 projects working with the EUSBSR flagship HealthRegion (PA 7) were selected for funding by the Interreg Baltic Sea Region Monitoring Committee during their meeting 23 – 24 of May. 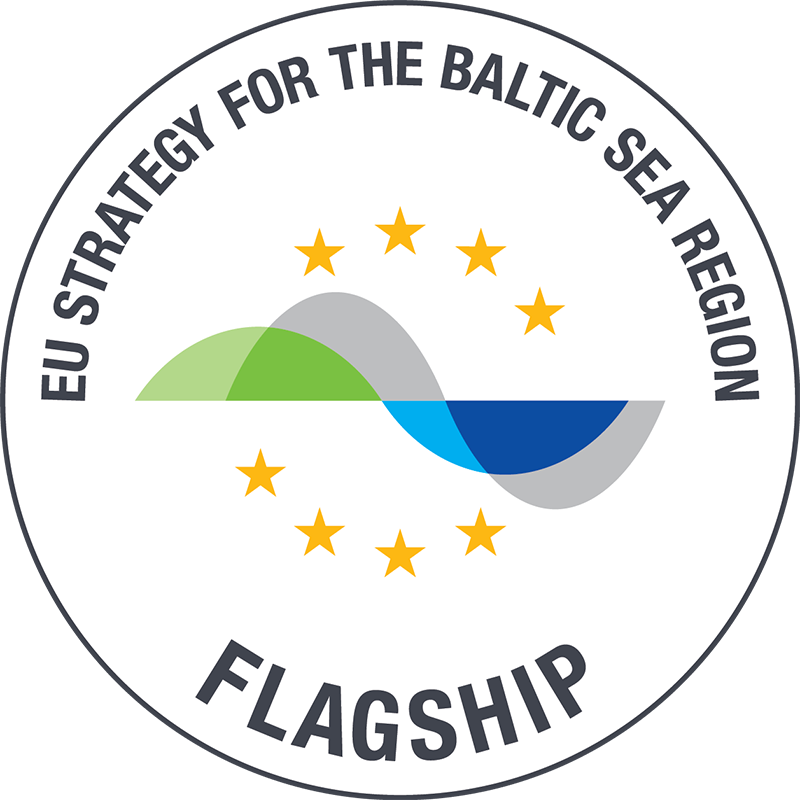 This is a significant step forward for the ambition of the Baltic Sea Region as One Test and Development Site for HealthCare Products and Services. BaltCityPrevention will develop and test a model that public health authorities can apply in prevention intervention planning. The most important outcome of BaltCityPrevention will be an integrated and participatory approach to planning, testing, evaluating and implementing prevention measures which is currently far from being common practice in public health. The project is coordinated by Flensburg University of Applied Sciences. Read about the selected projects here.